After the huge success of One Ticket featuring Davido, Kizz Daniel premieres the most anticipated album of the year No Bad Songz and off the newly released project that houses 20 complete tracks, here is a track titled Ghetto. 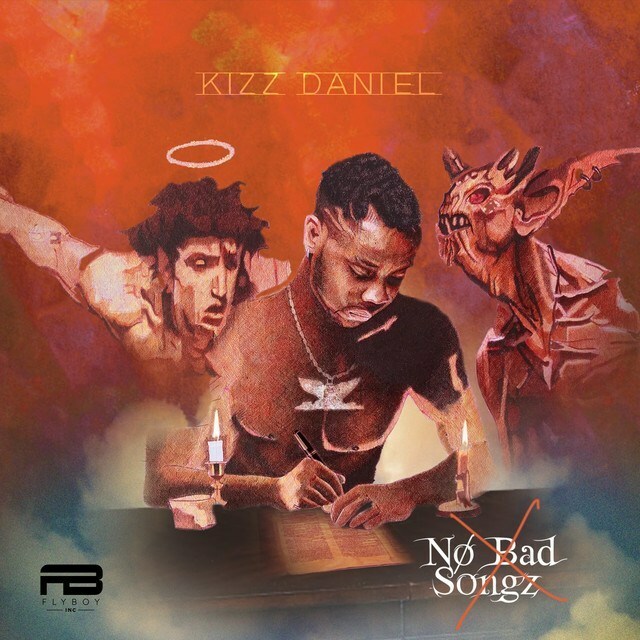 On the track, Kizz Daniel links up with South Africa’s finest rapper, Nasty C to deliver some great bars on the record that talks about the things that happens in the Ghetto (hood) they each came from. Kizz Daniel reveals the different incidents that we all face in the Ghetto (street) before the fame. The masterpiece was produced by Philkeyz.